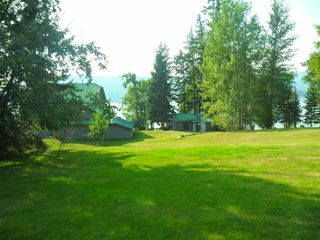 Mini Beach Front Estate! Over 3000 sq. 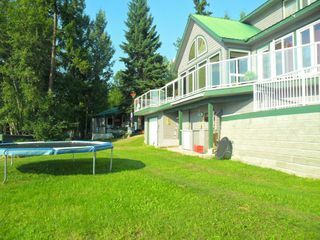 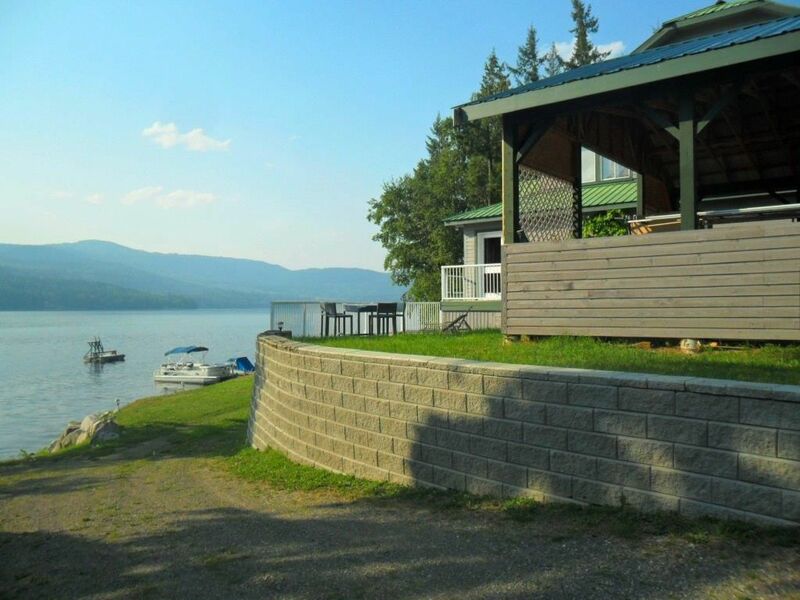 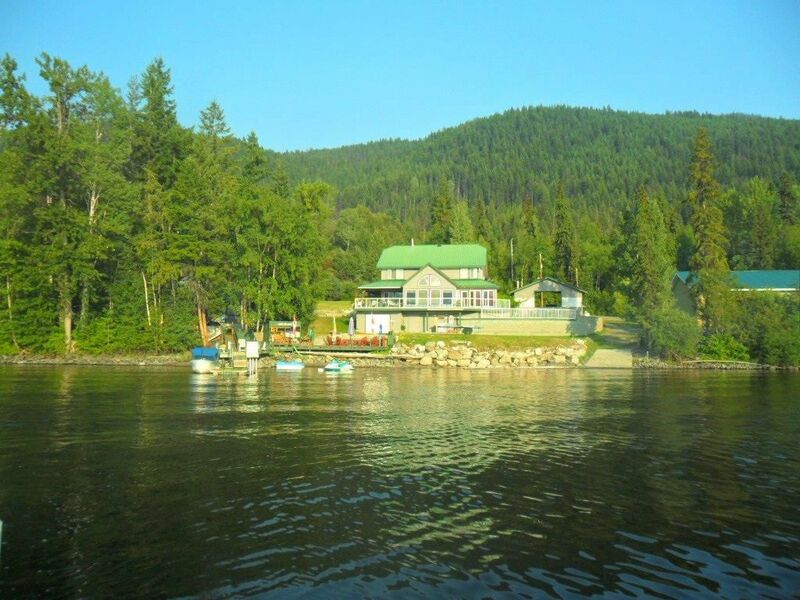 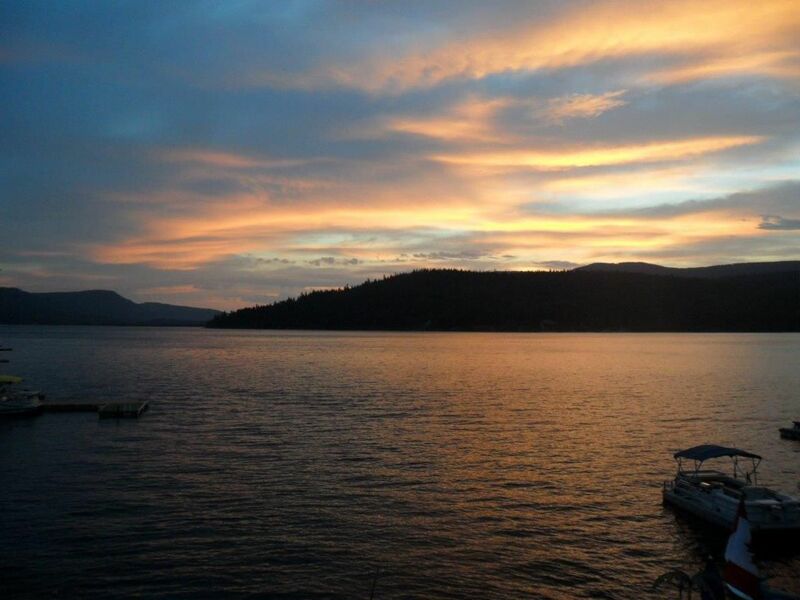 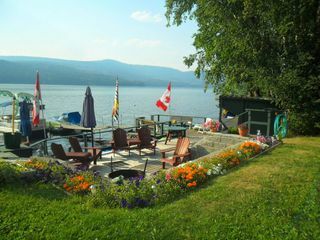 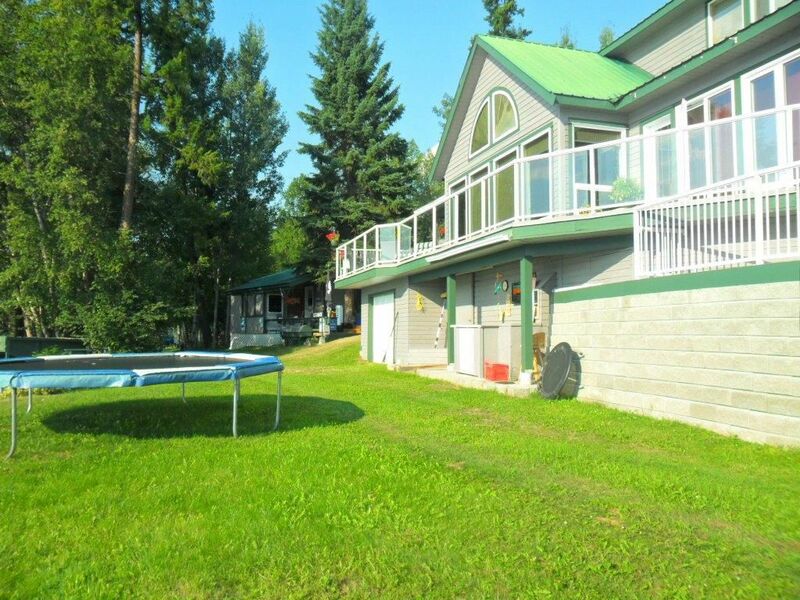 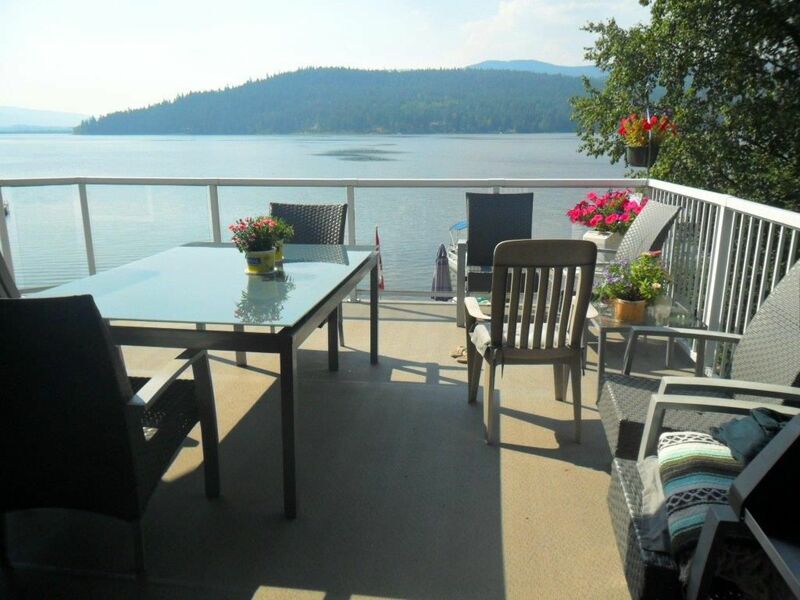 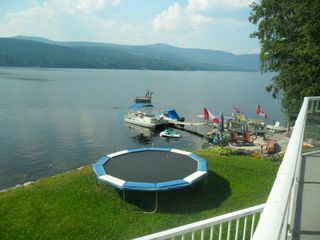 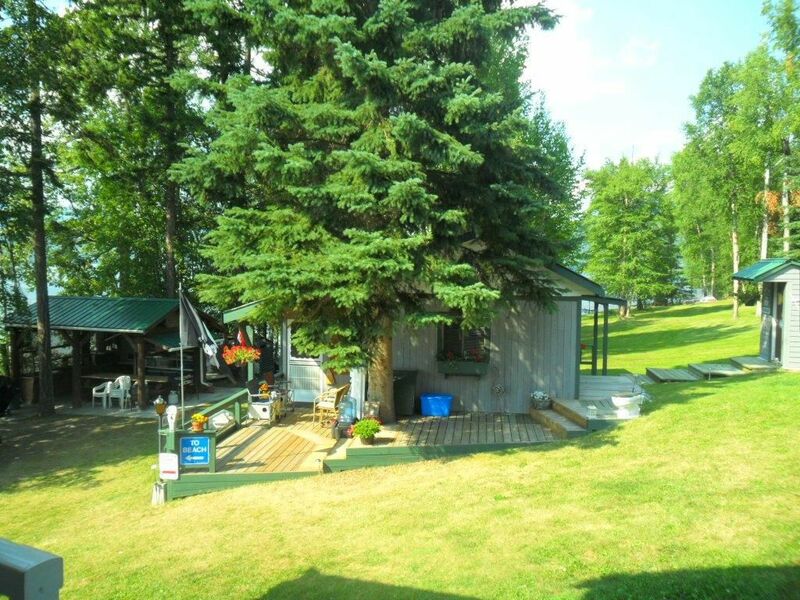 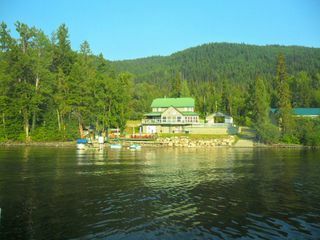 st. of well designed owner built home on Stunning Canim Lake! Perfect for entertaining friends, family or business peers. 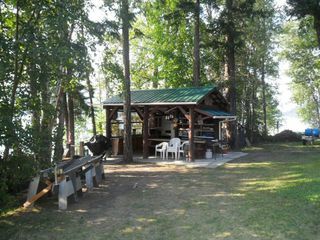 The 550 sq ft guest cabin is perfect for guests or extended family. 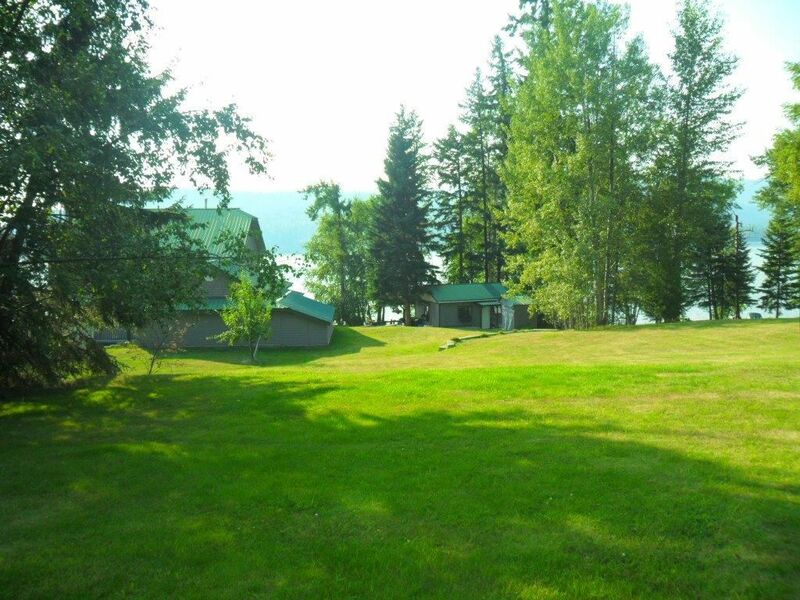 Private boat launch and dock, gorgeous fire pit for those sing a longs, 184 ft of waterfront all set on a beautiful 1 Acre property. 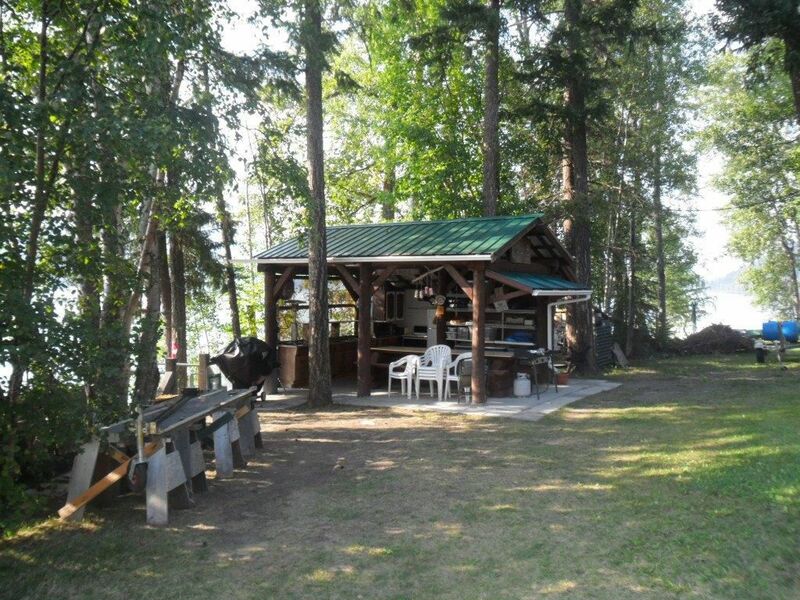 Bring your RV too! 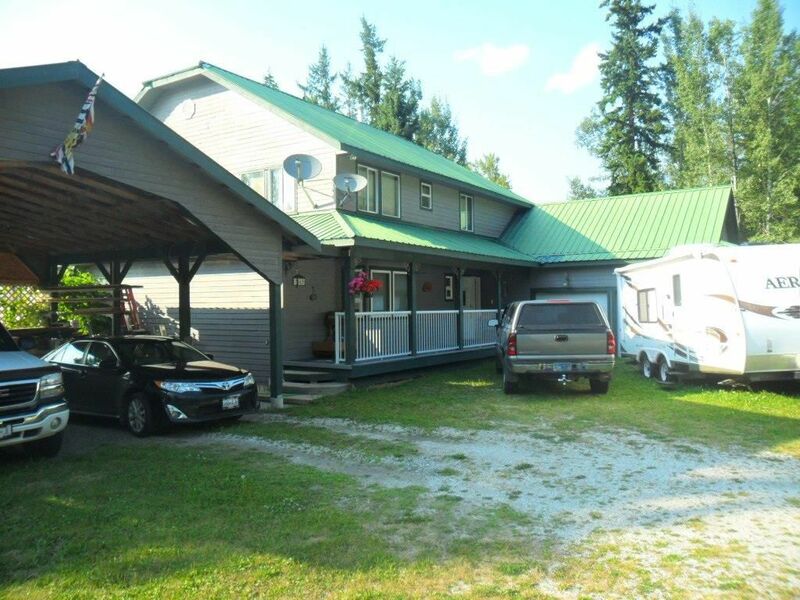 35 m inute drive to town and a General Store close by! You will not be dissapointed!